U.S. Ambassador Michael Raynor welcomed a group of over 35 American scholars to Ethiopia the largest such group at any one time. 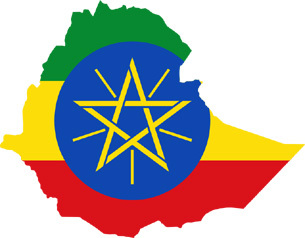 The Ambassador said that by investing in expanding academic exchange programs between the United States and Ethiopia, ‘We’re investing in our educational institutions, providing an opportunity to share best practices and to work together to improve the quality of research and education. Ambassador Raynor emphasized ‘investing in Ethiopia’s education system remains one of the United States’ top priorities as part of our commitment to supporting the capacity of all Ethiopians to achieve the best possible future for themselves, adding, ‘the most important investment of all is in our young people. Through these exchanges of people and ideas, we can offer a richer, higher quality educational experience for the next generation of scholars in both our countries. And we know that few investments will ever pay off as much as a good education. Previous articleWill Morocco’s Chinese-Funded ‘Tech City’ Ever Break Ground?